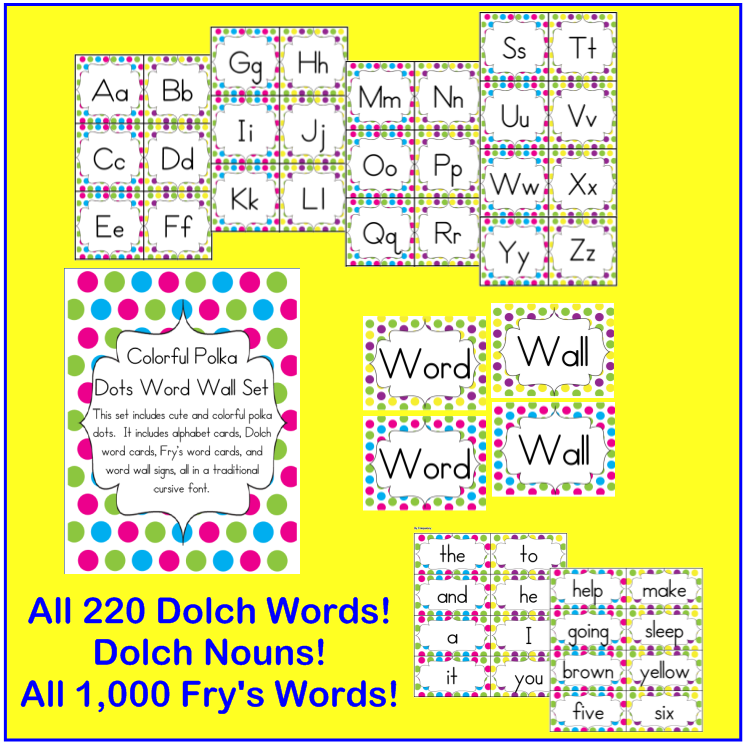 I have been working on my classroom theme, starting with a word wall. 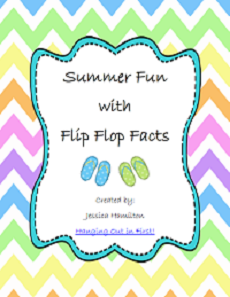 I wanted to give you a little preview of it and see what you think! I made four different sets! 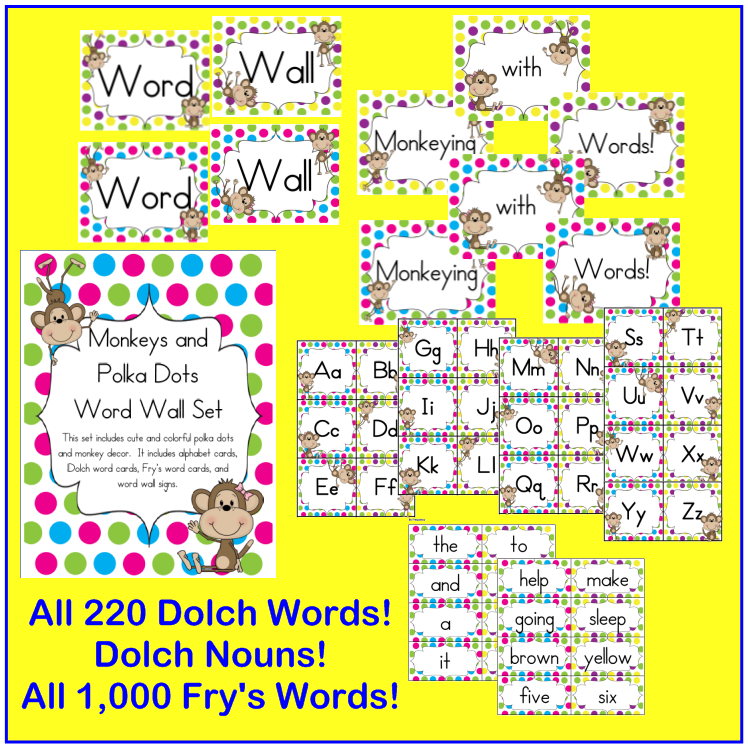 There are two sets with a monkeys and polka dots theme, one print and one in cursive. And there are two sets with just a polka dot theme, one print and one cursive. 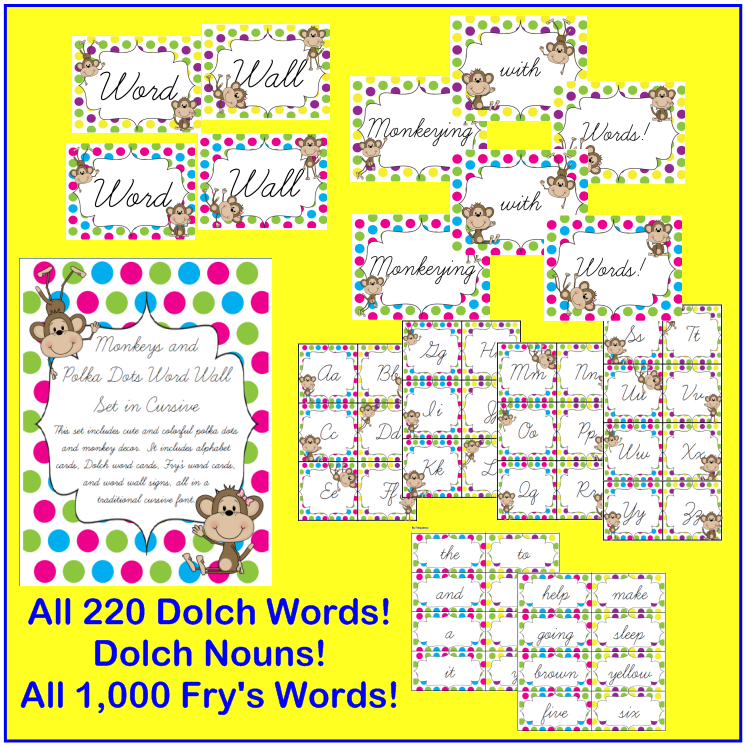 Each set includes over 1,200 word cards!! What do you think? I am currently working on the rest of my decor. What do you think is necessary for a decor pack? I would love to hear your ideas! 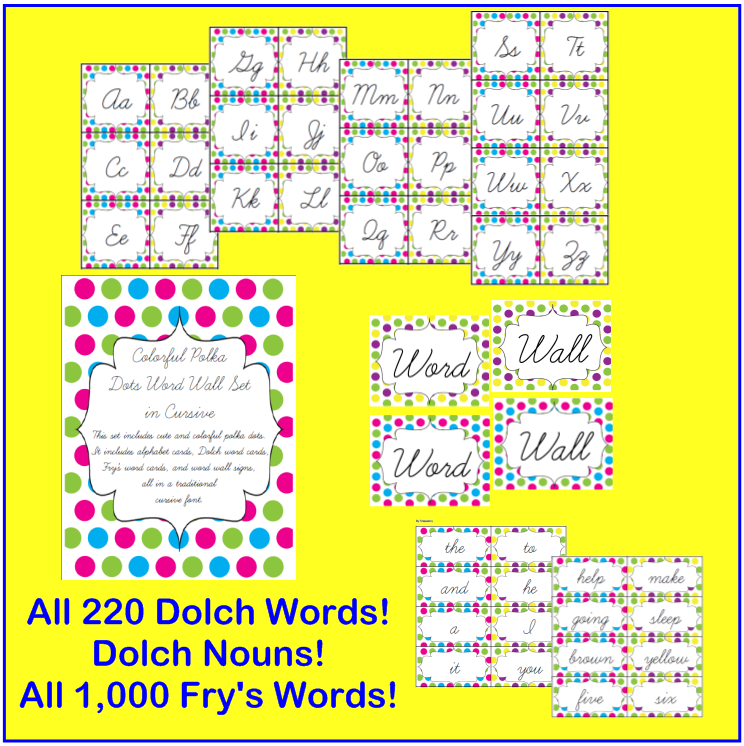 Meanwhile, you can pick up any of these word wall packs for only $2 today and tomorrow only! Just click on the picture above or here to head over to my store! Also, don't forget to go by my Facebook page for the hop! 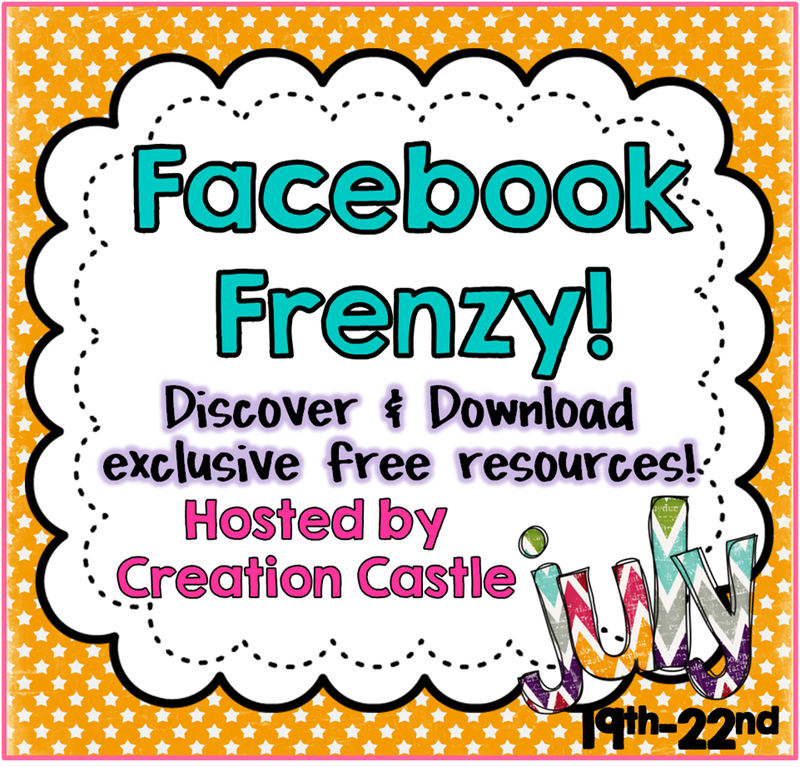 You can pick up 33 freebies including the one below!